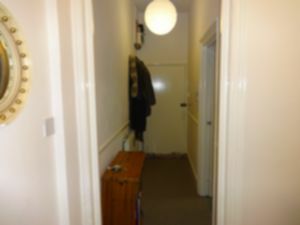 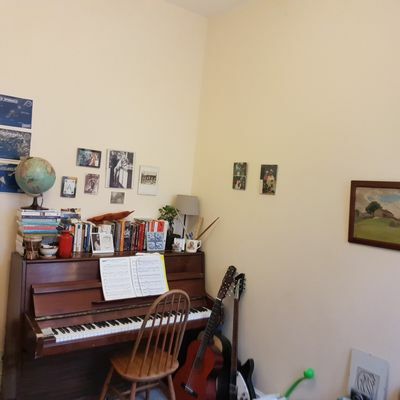 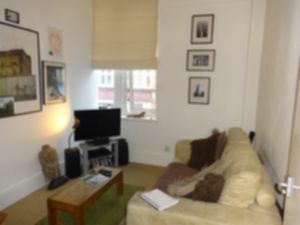 We are delighted to offer for rental this spacious 1/2 bedroom 1st floor apartment situated in central Dalston. 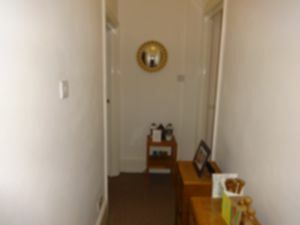 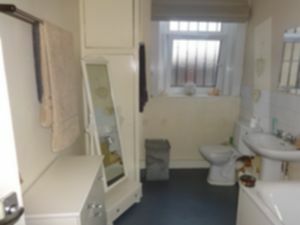 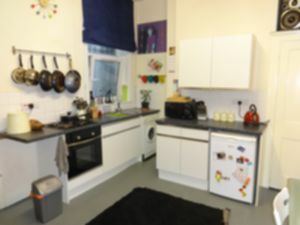 The accomodation consists of a bedroom, a large bathroom and a very large kitchen (which can double up as a living space hence turning the living room into a 2nd bedroom). 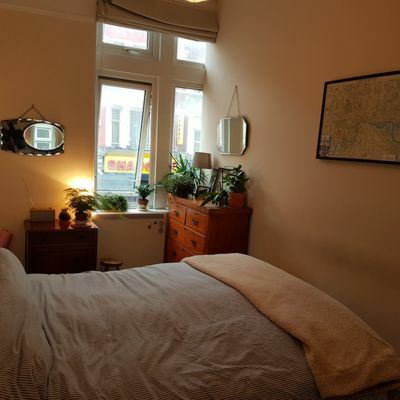 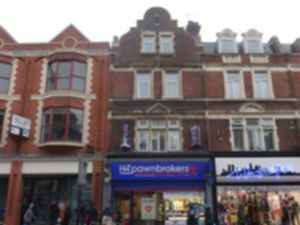 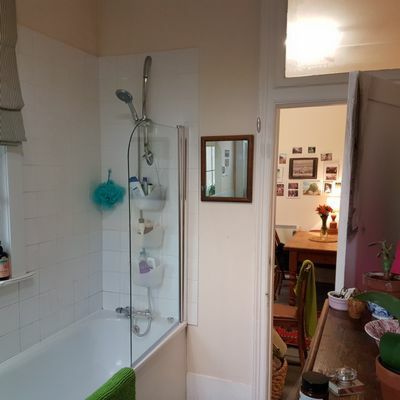 The property is located above commercial premises on kingsland high street and benefits from numerous shops, amenities and transport connections on it's doorstep. 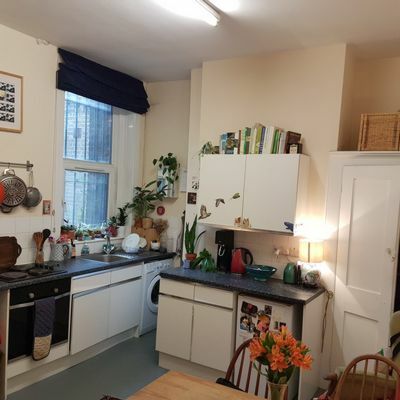 Offered unfurnished and available from 2nd October 2018, we recommend an early inspection.